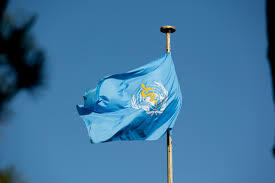 This Saturday, April 7th, marks the 70th anniversary of the beginning of the World Health Organization. Like any other year, the WHO is celebrating the milestone with World Health Day, a yearly call to action on a specific health issue affecting the globe. Since the day its constitution first came into effect 70 years ago, the WHO has advocated for improving the health – physical, mental, emotional and spiritual – of individuals around the world. To emphasize this mission and progress closer to “health for all,” the WHO devotes this World Health Day to a campaign for universal health care coverage. Universal health care coverage means more than offering care to anyone who can pay for it. The WHO states that countries should strive for health care coverage that makes quality essential health services accessible to all peoples and communities without causing financial difficulty for those seeking services. Today, about half of the world’s population cannot obtain essential health services, according to the WHO. Even those who have access to services often struggle to pay for them. More than 800 million people spend at least 10 percent of their household budgets on health expenses, forgoing other potentially necessary items to afford their care. Every year, 100 million are pushed into extreme poverty because of health spending. With universal coverage, fewer people will face the prospect of forgoing preventive practices and treatments because they can’t access them or are unable to pay for them. Many countries, such as Japan and the United Kingdom, have already adopted universal health care coverage programs. They continue to see improved health outcomes within their populations, which in turn benefits the countries themselves. 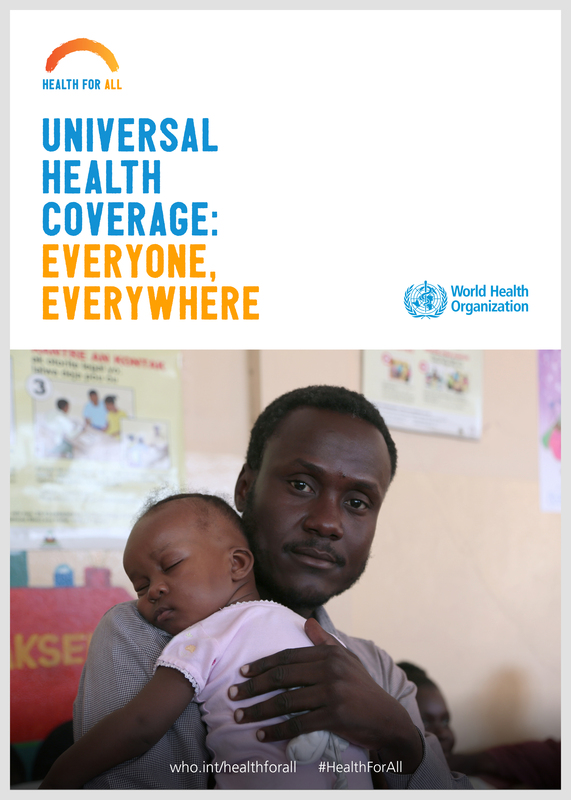 According to the WHO, universal health coverage also provides social and economic benefits for the countries that implement this program including protection from epidemics, enhanced gender equality, decreased risks for poverty and hunger, creation of jobs and increased economic growth. Despite these potential benefits, the United States remains one of the few developed nations to not adopt a universal health program. The issue of health care coverage has come to the forefront of debates in recent years with the introduction of the Affordable Care Act and continued coverage of such crises as opioid addiction and rising obesity rates. Critics of universal health coverage have argued that the program would cost too much and potentially limit individuals’ ability to choose what care they receive and when. However, as Northwestern Global Health professor Noelle Sullivan notes in her May 2017 article for truthout, the United States actually spends much more than other countries that have adopted universal health coverage. Furthermore, the WHO encourages individuals to see health coverage as a right, rather than a privilege and states that there can be multiple ways for countries to progress towards the universal goal while keeping other values in mind. To support increased health coverage and support of communities, the WHO invites concerned individuals to take action. Through communicating opinions and expectations to local leaders, voicing community health needs and sharing the stories of affected patients members of the Northwestern community can push important insights to the front of health coverage dialogues. Additionally, students and Northwestern affiliates can research health problems and successful health coverage interventions to better inform themselves about this crucial topic. Organizing events around health care coverage such as policy debates, marches and interviews can bring more attention to this topic and push for change locally and nationally. World Health Day challenges people throughout the globe to more thoughtfully consider their health and the health of the global community. Through education and action, the Northwestern community can observe World Health Day and advocate for a better world. Images courtesy of Wikimedia Commons and the World Health Organization.